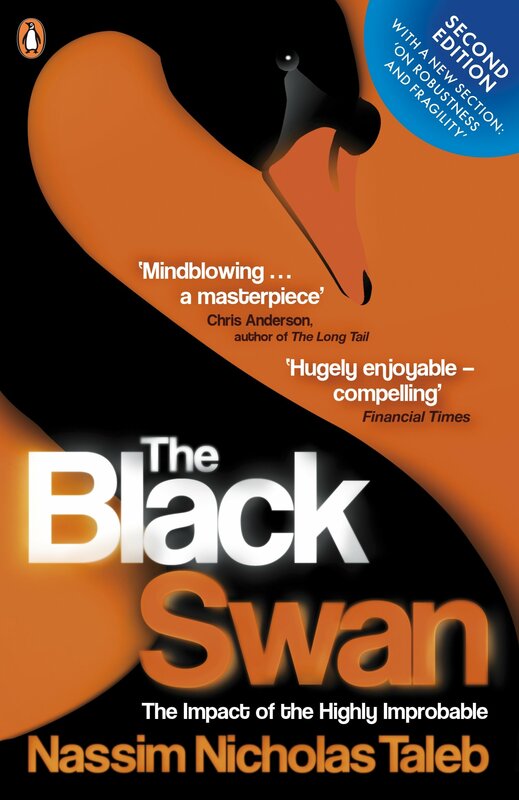 Nassim Nicholas Taleb’s phenomenal international bestseller The Black Swan: The Impact of the Highly Improbable shows us how to stop trying to predict everything – and take advantage of uncertainty. What have the invention of the wheel, Pompeii, the Wall Street Crash, Harry Potter and the internet got in common? Why are all forecasters con-artists? What can Catherine the Great’s lovers tell us about probability? Why should you never run for a train or read a newspaper? This book is all about Black Swans: the random events that underlie our lives, from bestsellers to world disasters. Their impact is huge; they’re impossible to predict; yet after they happen we always try to rationalize them.